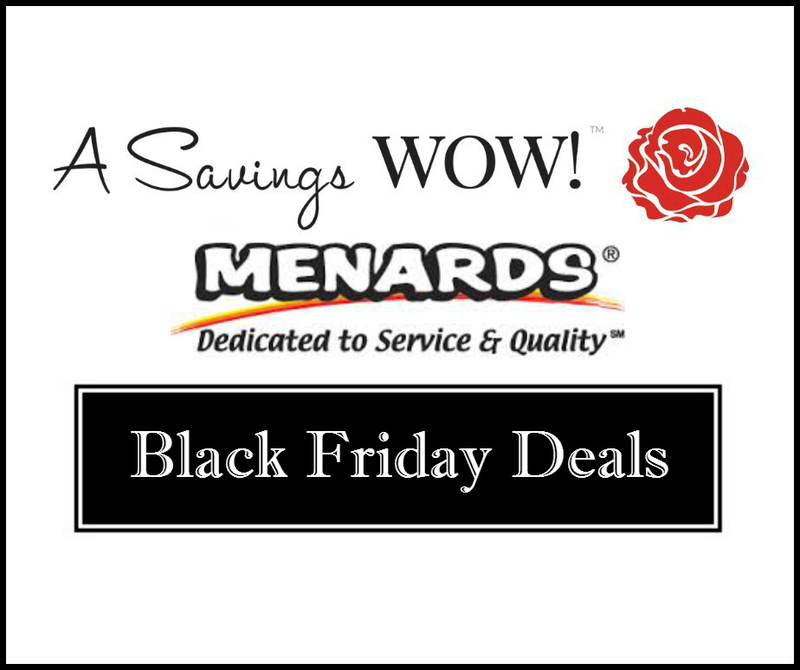 Menards Black Friday Deals | A Savings WOW! The Menards 2015 Black Friday deals include a ton of awesome gift ideas. You can view the entire ad here. Thank you to Northern Illinois Couponing for compiling this list. Make sure to check your local ad as prices may vary by region. Don’t forget to pick up your Mail In Rebate forms (MIR) by the Customer Service station before you leave. If you forget you can print them out here. And as always your MIR NEVER expire!